Complete the Student Online Application Form. It is important that you complete all fields so that we may be best positioned to match you with an available host family. 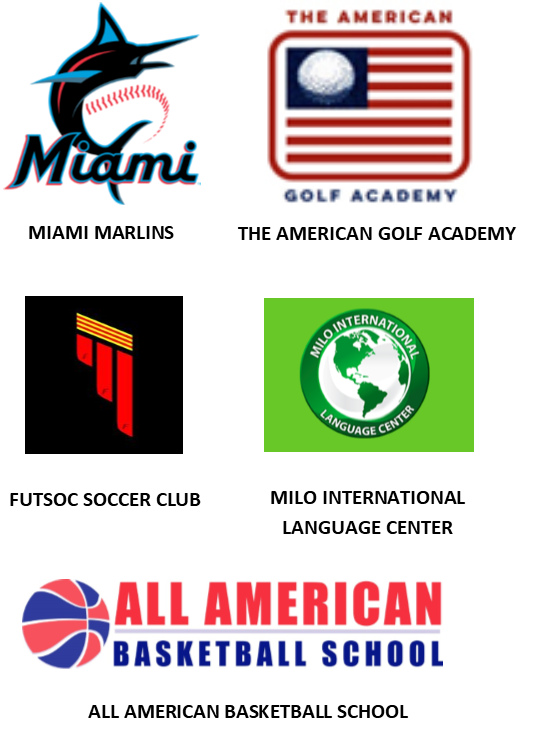 Homestay Florida will review your personal profile to match you with a host family that lives close to your school and whom we feel is best suited for you. 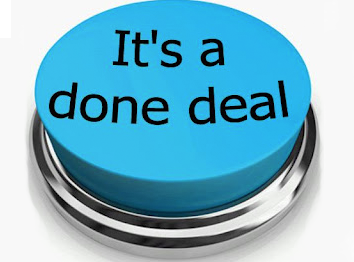 Once you have accepted a homestay placement, Homestay Florida will send you a student contract and payment invoice. 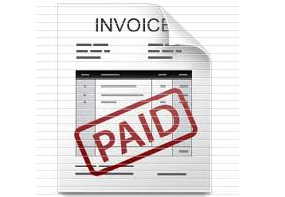 Your invoice is payable directly to Homestay Florida. Payment is due in full on a semester-by-semester basis. 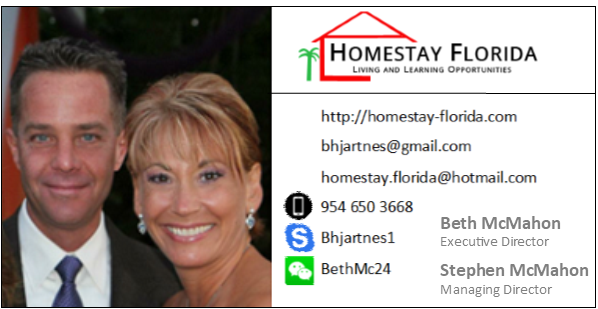 Homestay Florida will provide you with the confirmed details of your Homestay placement and Airport Pickup (if requested). Signing the student application form and/or moving in to your assigned homestay indicates that you have read and understood the terms and conditions and agree to abide by the rules and regulations of Homestay Florida as outlined on the Fees and Conditions page.